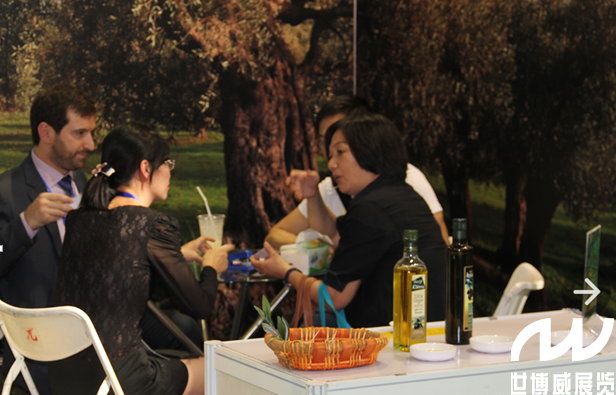 As is reported, 13th International High-end Health Edible Oil and Olive Oil Expo (short for “Global Oil”) was held successfully in Shanghai during Sept.17-19,2015. This exhibition attracted 200 companies and 25000 visitors from 20 countries and regions attending. This fair got the strond support from Center for Public Nutrition and Development of China(PNDC) and Chinese Cereals and Oils Association (CCOA), and good remarks from exhibitors and visitors around domestic and foreign countries and regions. 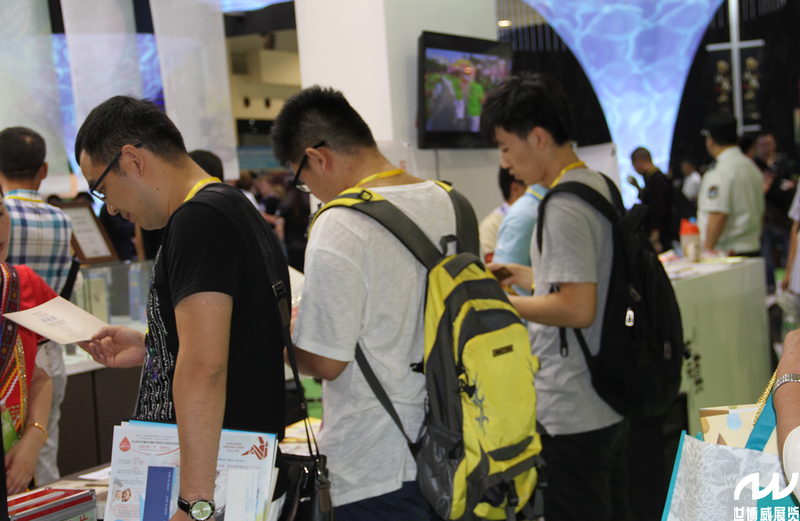 In order to get the honest and real feedback of exhibitors and improve the fair, the organizing committee organized a questionnaire survey on the morning of Sept.18. The exhibitors actively cooperated with the investigation, and put forward many valuable advices. At the same time,when this exhibition closed, the next exhibition starts officially. It is scheduled at China International Exhibition Center during Apr.14-16, 2016. 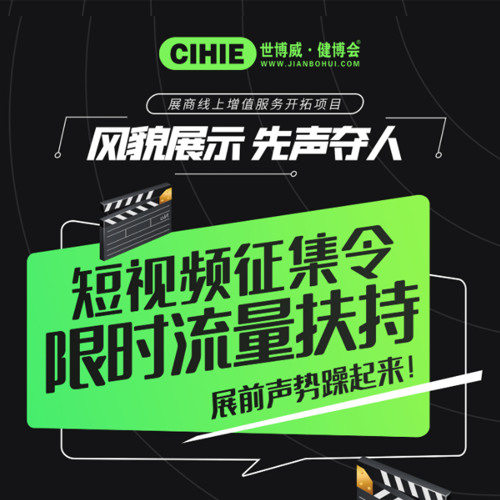 The organizing committee members has made up his mind to, according to the feedback got from exhibitors, make promotion service jobs more excellent, provide more perfect services for the exhibitors.